HomeHow ToHow to restart Samsung Galaxy S9 into Safe Mode and uninstall any trojan, malware etc. 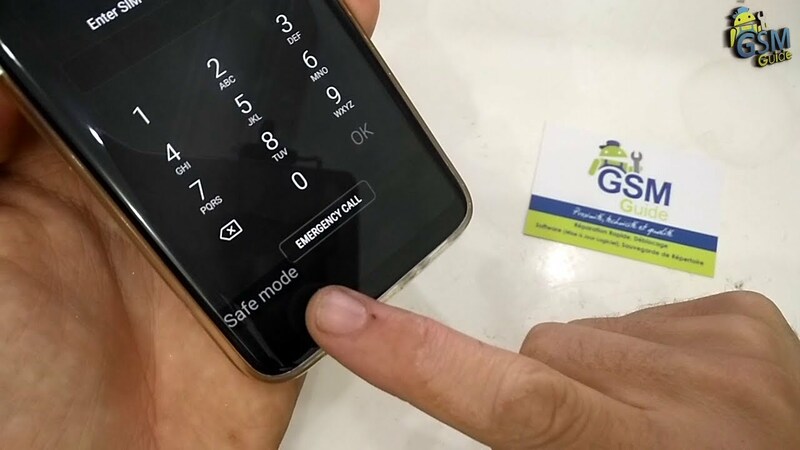 Restart Galaxy S9 into Safe Mode: There are many third party apps and games available online that may harm your device. Even there are websites which are full of malware, trojans and many other type of spams. People have been complaining about the virus scan pop ups, new message pop ups and other free offer pop ups while their daily smartphone usage. The same happens with the current Samsung flagships the Galaxy S9 and S9 Plus. 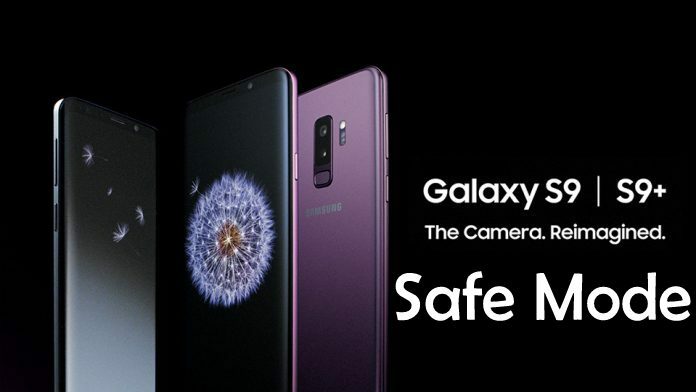 So we are here to let you know how to restart Galaxy S9 into Safe mode. Or in other words reboot S9 Plus in safe mode so that you can get rid of any harming app. Restarting your device in safe mode allows you to take necessary steps in order to remove the damaging apps. Safe mode also prevents different all apps to load at the start. Except there are those GApps including (Gmail, Google+, Google Now, YouTube etc) which can’t be uninstalled in safe mode. Make sure to Turn off your device by pressing and holding the power key. Select the Power Off option while pressing the power key. Now to turn on your device Press and Hold the Power Key. Until the Samsung logo appears on your device, then release the key. Now start pressing and holding the Volume Down key. Keep on pressing the Volume down key until the device is completey restarted. Once the device is ON, you will see Safe Mode written on the bottom Left corner of the device. Now you can release the Volume down key. Being in Safe Mode, your device is safe and lets you get rid of any type of malware, Spam apps or trojans from your device. If the issue persists you can simply Wipe Cache Partition of your S9 following this guide. You can do this by simply following this guide. Tap on Settings, either in Apps or by swiping down the top bar. To see the pre-installed apps in your device you can click on Menu> Show System App. You can uninstall any app by simply tapping on uninstall button. If you don’t know which app is causing above mentioned issues, then first you should get rid of those apps you installed recently. After that go for the System apps. Once you got rid of the culprit apps. It shows three options, you can either go for Restart or Power off. Once restarted, the device will automatically goes in to normal mode. Now you can experience the difference. Your device will be more smoother and lag free then before.